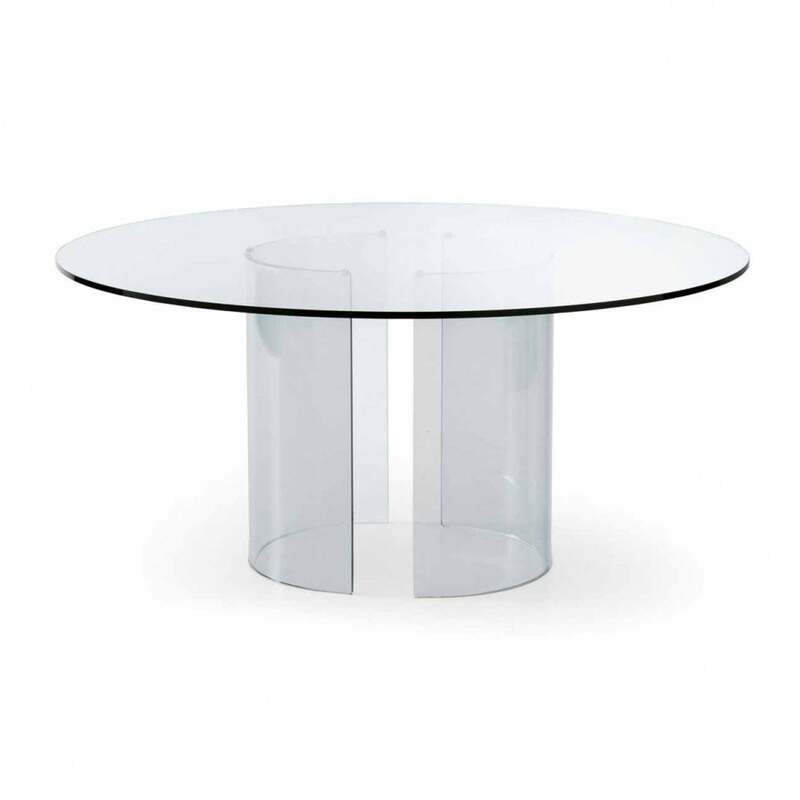 A design classic (conceived in 1971), the Adam has a symmetrical, half circle design base in sturdy 15mm thick glass which is fire-curved and hand bevelled. The oval top is also in 15mm glass with chromed brass clip accents. Available in a choice of sizes - please contact us for pricing.